Create Your Own Backyard Get-A-Way! Water You Wading For? 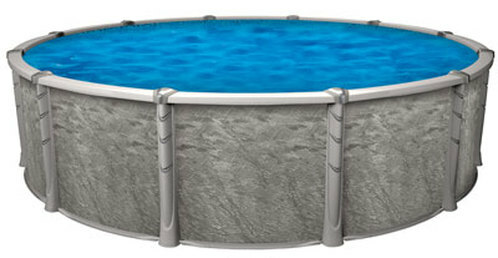 Above Ground Residential Swimming Pools, In-Ground Pool Kits, Installation Services, Chemicals and Pool Supplies, Water Games and Floats....We Are WV's "One-Stop" Swim Shop! We are PROUD to Participate In Freedom Day USA on October 11, 2018 and will be offering a 10% Discount on all Chemicals and Pool Toys purchased by Military Personnel and Veterans. Simply show a military id to claim your discount! Dreaming of the perfect backyard get-a-way? We can help you find the swimming pool of your dreams, set up custom installation and provide all the necessities and accessories to take care of your new pool! Browse our links and photo gallery to get an idea of what you want - then come in for your very own Swimming Pool consultation! A relaxing, private, enjoyable backyard is just the ticket for cooling down and enjoying the good life this summer! *Please note, the water testing lab closes one hour before closing. * Please call ahead during off-season months, as hours may vary depending on weather, Holiday's and store traffic.